* Posey Pillow is SOLD UNFILLED: see details below. * Shipping is NOT INCLUDED: see shipping fees below. * It may take up to 15 business days from the deal close for your pillow to ship due to HIGH DEMAND. Easy clean vinyl for those newborn messes! Both a hidden zipper and velcro closure for filling your Posey Pillow. 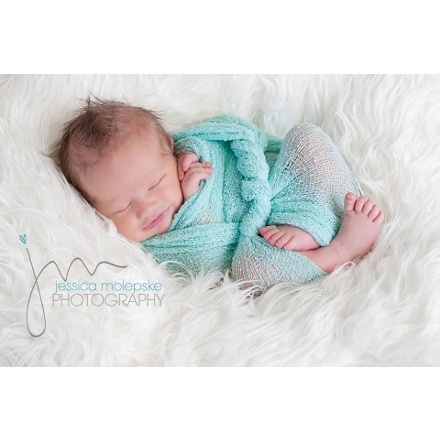 The Posey Pillow is a puck shaped Bean bag photo prop which provides Professional Photographers with safe, elevated easy to clean posing surface for newborns and babies! The Posey Pillow is made of easy clean vinyl with both zipper and velcro closure to guarantee the beanbag fill will stay inside the Posey Pillow. The Posey Pillow Newborn Poser does NOT come with fill. 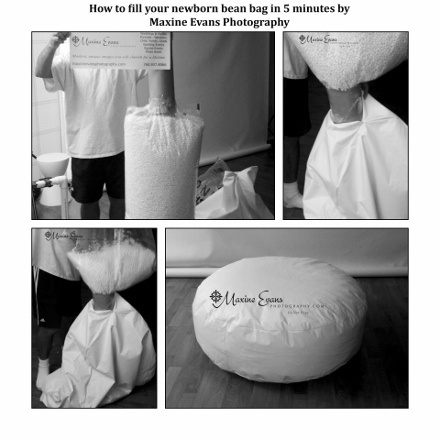 Bean Bag fill can be purchased at many local stores. Walmart, Target and Meijer often have bean bag filler in stock in the store. 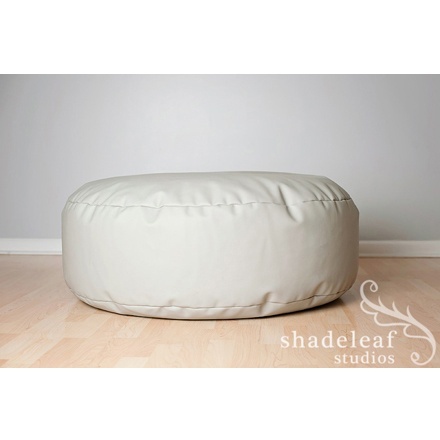 The Studio Size Posey Pillow takes (4) 3.5 cubic feet bags of fill. Sam's Club: Lowest price but must have membership to purchase. Rug gripper or sticky shelf liner works wonders for keeping blankets in place!. Dollar stores often offer a perfect size gripper for the top of the Posey Pillow. Filling your beanbag can be a messy job. We recommend vacuuming the floor first so fallen beans can be picked up and put into the bag. Use newspaper to make a large funnel to insert into the opening. 4 hands works much better then 2 on this job!! Fill to desired fullness. What makes the Posey Pillow different from traditional Bean Bags? 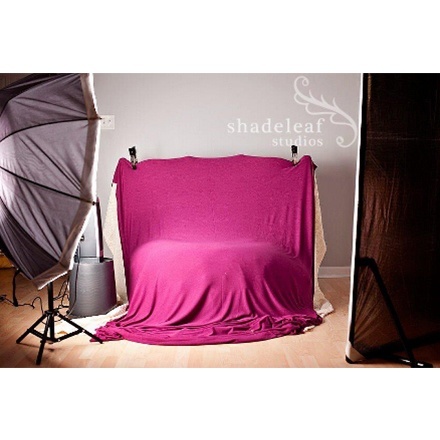 The large flat surface makes a sink proof posing surface for control over newborn posing. 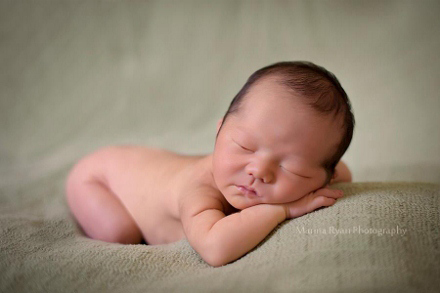 Soft surface makes for newborn comfort. 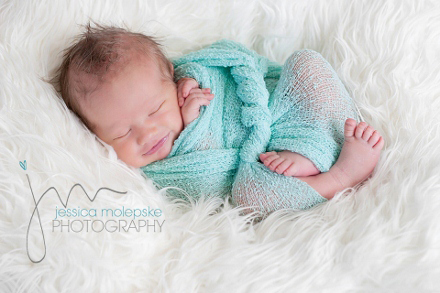 Rolled up receiving blankets or prop blankets makes for added support in different poses. PLEASE NOTE: The Posey Pillow is designed and made for the use as a photo prop. Please do NOT leave infant or child unattended at any time! 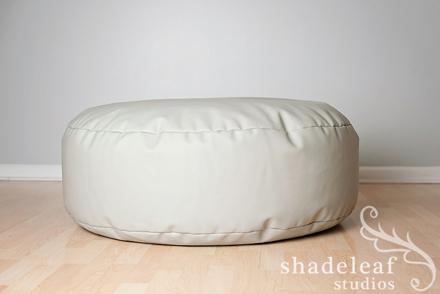 This product is not intended for use as a common chair, bed, or any use other than a photography prop! 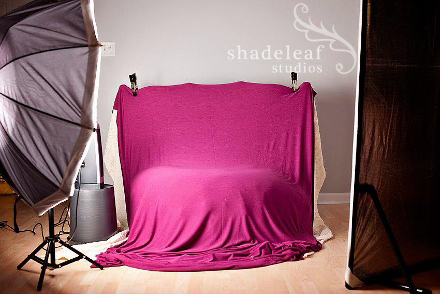 Be sure to keep an additional person near the Posey Pillow while infant is being photographed! Very well made, shipped FAST. 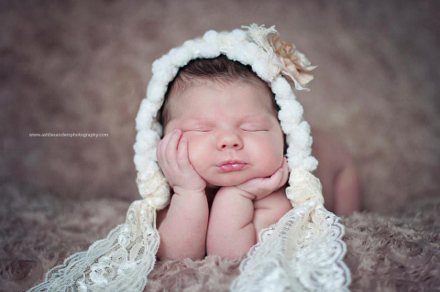 Really helps with my newborn photography business!! Thank you Posey Pillow for being the most affordable posing pillow around, but still so high quality and from what I've seen as good or better than every other brand out there. Love, Love, Love this poser! What a difference in my photos. The babies are so much easier to pose than on my cheap round beanbag. You really do notice the difference the first time you use it! 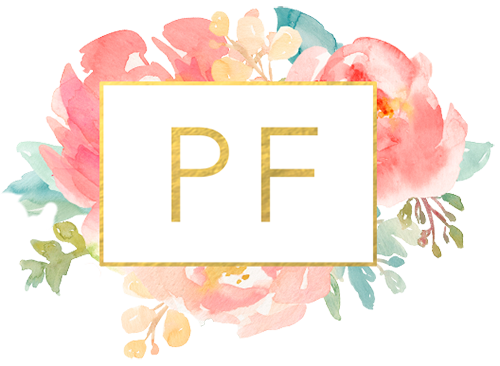 Posey Pillows customer service is outstanding! A mistake on my part was taken care of by Joie so quickly it was great! This item was so much better in quality than I was expecting when I ordered it. VERY PLEASED!